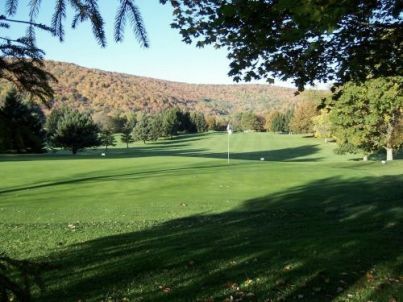 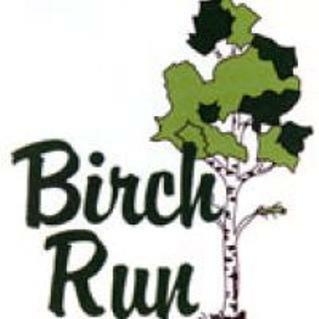 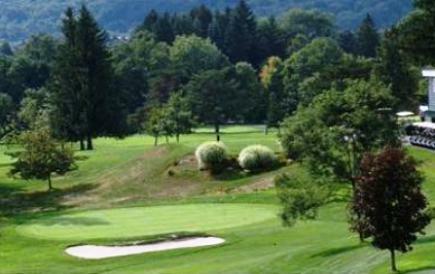 Castle Inn Golf Course is a Public, 9 hole golf course located in Olean, New York. 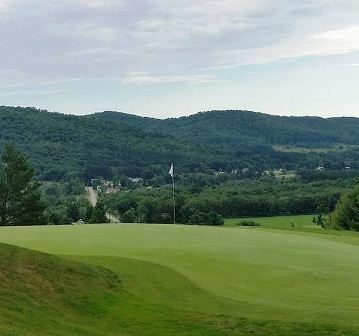 Castle Inn Golf Course first opened for play in 1946.  Castle Inn Golf Course closed in 2003.